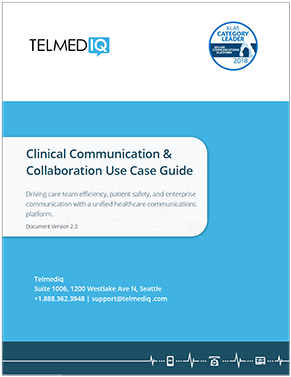 What are the use cases for a clinical communication and collaboration platform? This brief details how the secure messaging field has evolved. 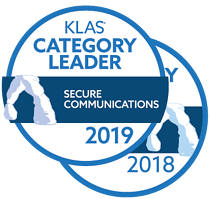 By connecting all stakeholders across the healthcare continuum, Clinical Communication and Collaboration (CC&C) platforms enable more efficient care delivery and improve the patient experience and safety. As you will see in this document, integrations drive a lot of the use cases and workflows beyond basic secure texting and voice. Request the brief to learn more.